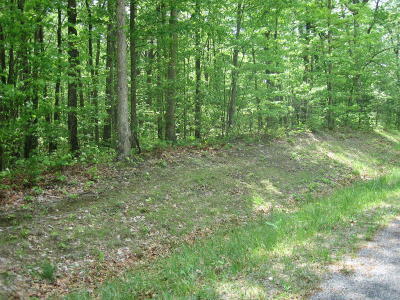 This is a beautiful bluff lot, with mountain views .The price is special and should make you think, also we have open a trail for you to access the home site and the view .. well worth the money . 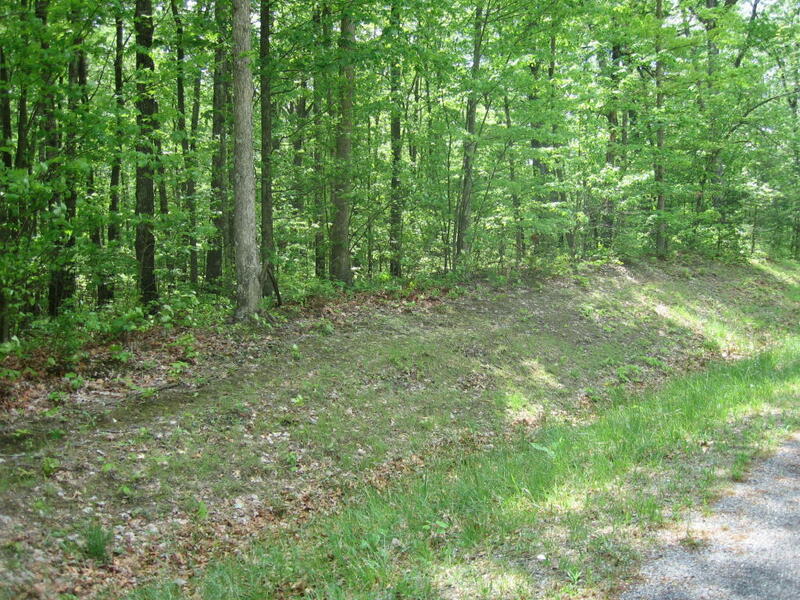 It is a quiet, private and very beautiful piece of land in Cumberland Cove . 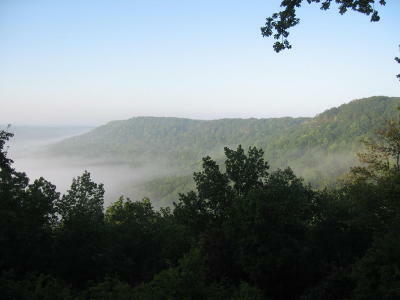 If you are looking for a wooded, country rich and peace-full place : none better . 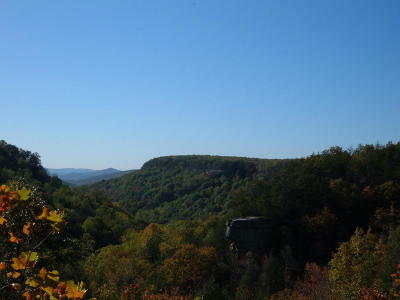 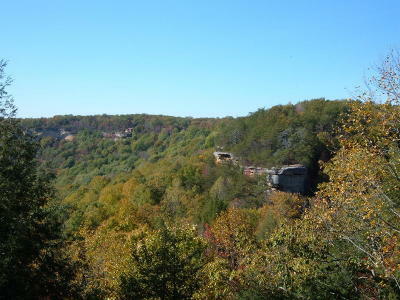 Situated on the plateau between Cookeville and Crossville you find all amenities within 20 to 25 minutes,yet you can enjoy quiet and natural setting as we not often can find nowadays. This is country-style living with low taxes, healthy and relaxing .